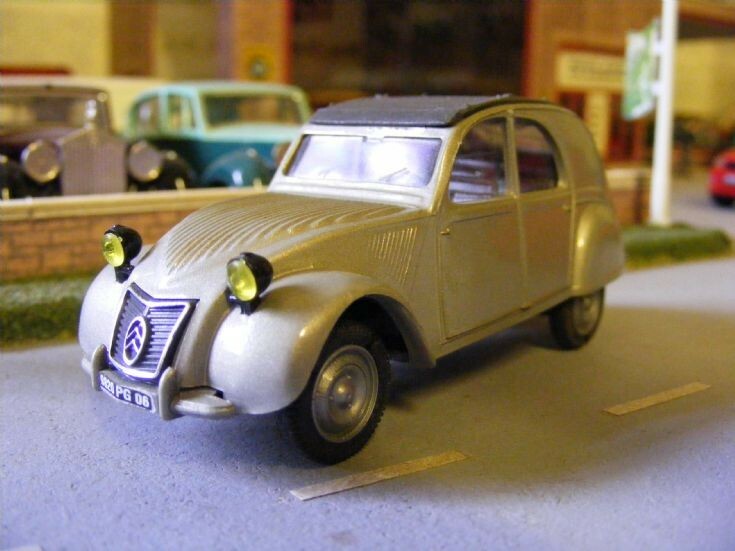 An early Citroen 2CV from Norev in 1:43rd scale has joined the Museum Collection. This is a model of the 375cc 'A' version dating from 1950. A great addition to the collection which helps chart the history of the French Car Manufacturer.